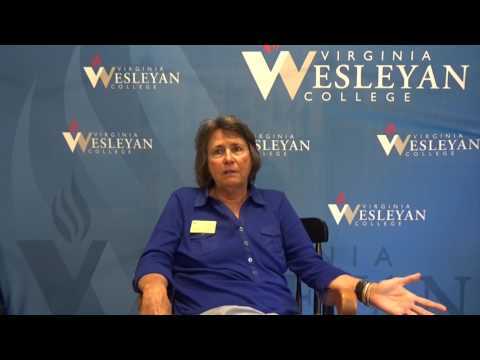 The inaugural episode of High Tide, the official sports show of Virginia Wesleyan College athletics. This week's guests are sophomore golfer Evan Cox, men's soccer midfielder Josh Kemp, volleyball coach Andrea Hoover, and men's soccer coach Chris Mills. Production credits go to Cody Clifton and Connor King for videography, on-air talent, and production.